SSTC มีห้องเรียน 21 ห้อง มีห้องคอมพิวเตอร์ ห้องปฏิบัติการ (physics & chemistry) ห้องพักผ่อนสำหรับนักเรียน ห้องสมุด ห้อง Self-Study, Free WiFi. Each module focuses on thorough knowledge of grammar and vocabulary building. 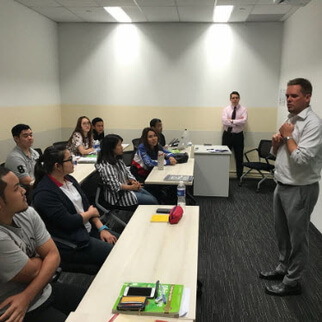 Even though the course content at each level may be demanding, the teachers are supportive and encouraging of the learning needs and capabilities of each individual student. Learning also becomes an enjoyable experience without the pressure of formal examinations. 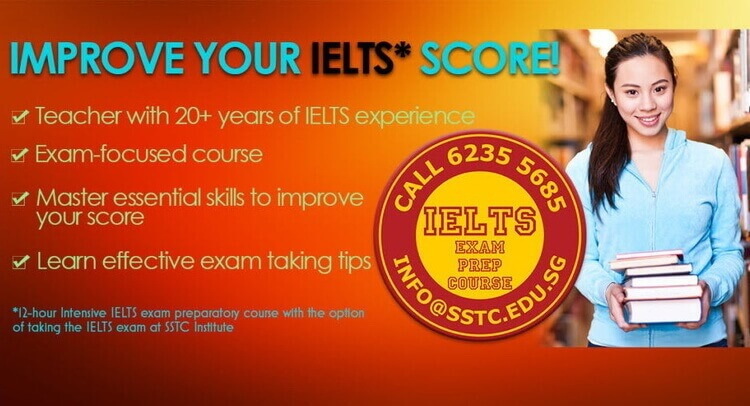 The programme also benefits students preparing for the IELTS test, which is the commonly accepted measure of English language proficiency by universities worldwide. and completed Year 3 or 4 or its equivalent in their respective countries. and completed Year 6 or its equivalent in their respective countries. and completed Year 7 or its equivalent in their respective countries. and completed Year 8 or its equivalent in their respective countries.